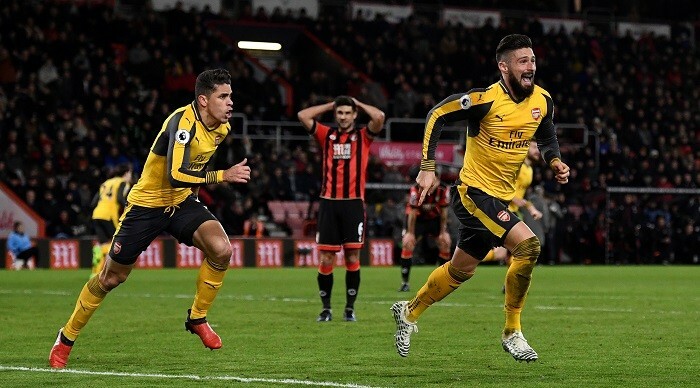 Following last weekend’s 5-0 win over Lincoln City in the FA Cup last weekend, Arsene Wenger’s men head to the Hawthorns to face a West Brom side that has had a superb season so far. In the pre-match build up, Arsene Wenger has admitted that Arsenal cannot afford to drop any more points. The Gunners are currently five points off fourth place with two games in hand over Liverpool, who play Man City on Sunday. With that in mind, Arsene Wenger will be pleased that the majority of his squad is fully fit, although Santi Cazorla remains out while Kieran Gibbs and Alex Oxlade-Chamberlain will face late fitness tests. Even with an almost fully fit squad, Arsenal will face a stern test on Saturday afternoon. Tony Pulis has enjoyed his battles with Wenger in the past and after losing their last two games will want to get back to winning ways against his old foe. Pulis has only lost one of his six previous Premier League home games against Arsenal but has also only won one of his last nine matches against the Gunners. 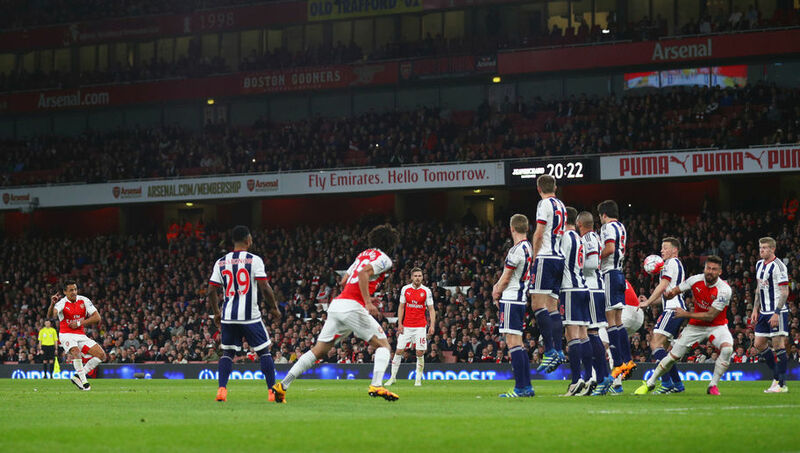 Although West Brom are widely regarded as a team that sits in a solid defensive block and will attack through set-pieces, which for the most part is true, Pulis’ team still has enough to hurt Arsenal going forward. 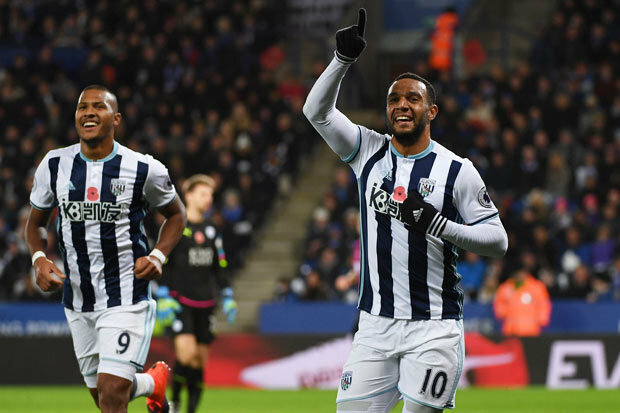 Nacer Chadli has been a great signing scoring five goals to go along with four assists, while Solomon Rondon can be a handful for any defence on his day, Pulis will, however, be without Matt Phillips who has been one the team’s best players this season. In terms of Arsenal, if Oxlade-Chamberlain is passed fit, he will likely partner Granit Xhaka in midfield and could arguably be essential for Arsenal on the day. West Brom will likely sit deep, thus leaving space for Xhaka to dictate the game from deep – which he likes to do – so Oxlade-Chamberlain will need to provide energy going forward and at the back. The problem for Arsenal is who will play up front. Arsene Wenger will likely play Giroud up front which would be ideal for West Brom’s tall centre backs. Giroud is great for creating a focal point to play from but his lack of mobility and pace will be much easier to defend against. Arsenal need to win this game and build rhythm for the crucial run in. If Welbeck or Perez play through the middle, Arsenal may just live up to the billing as favourites from many such as NetBet but this game could well be a horrible banana skin for the Gunners. With Arsenal’s quality, however, you feel they’ll somehow pull through but not by much. 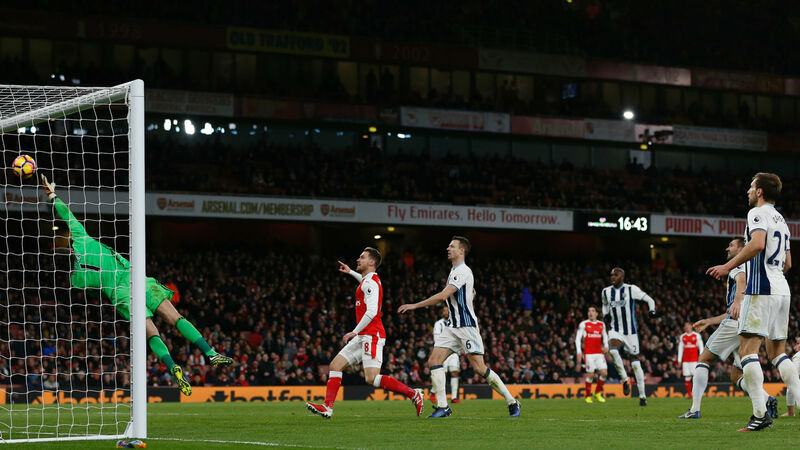 Share the post "Match Preview: Arsenal face tough test at Hawthorns in hunt for top four"